The major opposition party, Peoples Democratic Party (PDP) has said it may pull out of the peace accord it signed for the 2019 general elections. 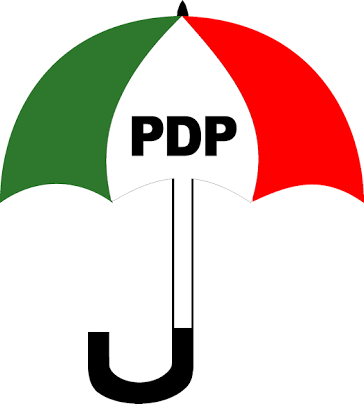 In a statement released on Wednesday, the party said after due consideration of “comments, threats and incendiary actions by the APC and the Buhari Presidency, which are directly inimical to a peaceful, free and fair election, the PDP is left with no option than to consider a review of its signatory in the national peace accord, if no action is immediately taken to curb this trend”. Atiku Abubakar of the PDP and President Muhammadu Buhari of the All Progressives Congress (APC) had joined flagbearers of other parties to commit to peace in the elections in December last year. The party criticized the statement attributed to Nasir el-Rufai, governor of Kaduna state, who said foreign powers who interfere in Nigeria’s elections will return to their countries in body bags. It was interpreted on the basis that body bags are usually used to convey corpses. While expressing shock over the comment, the party called on the international community to immediately impose a travel ban on El-Rufai.